Ideal large group self catering in Herefordshire. 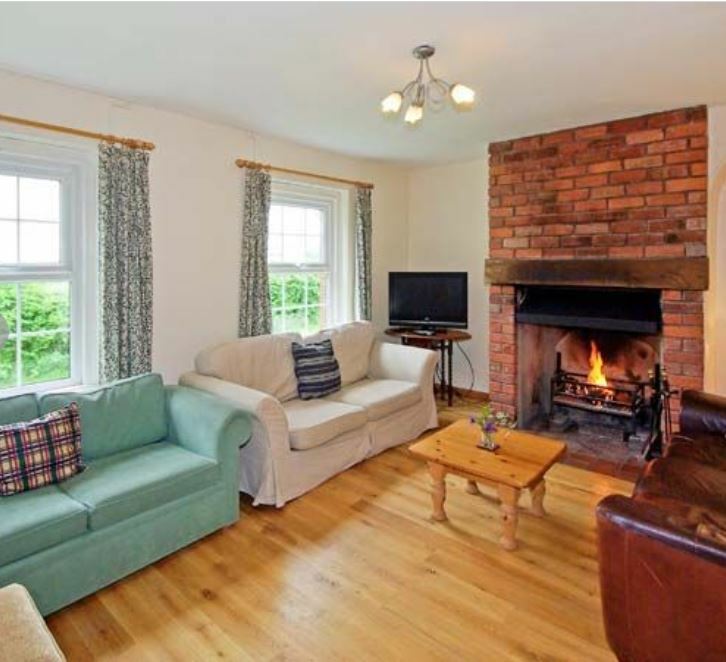 Durstone Cottage comprises two semi-detached cottages. They are joined via a dining room that seats 22 people and they are always rented together. 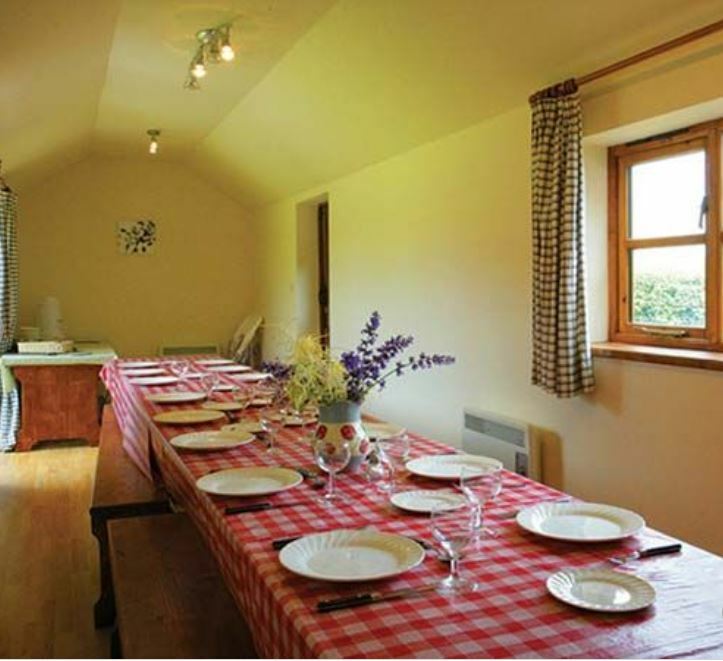 Durstone Cottage sleeps 22 people in 9 bedrooms and has 5 bathrooms. 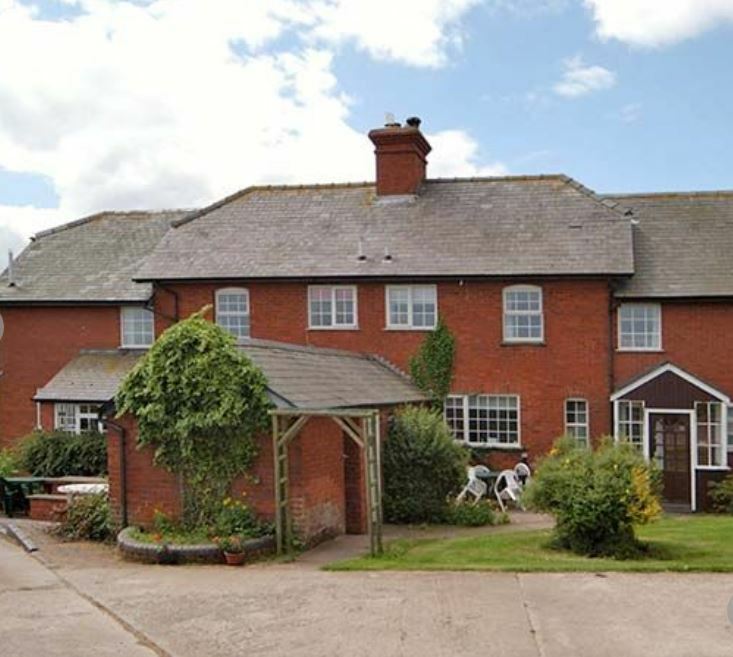 There are two lounges, two kitchens, two downstairs bedrooms and two downstairs shower rooms – this means that less mobile folk can be accommodated entirely downstairs. 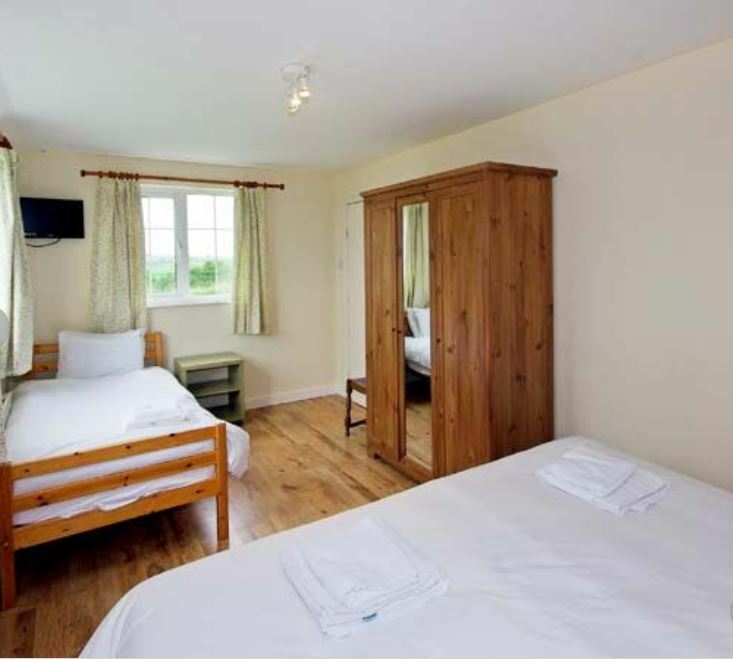 One of the downstairs bedrooms has twin beds and the other has zip and link beds which can be made up as a king size double or twin beds. Each cottage has its own staircase and upstairs bedrooms. One cottage has two double/twins, a twin and a room with bunk beds, along with a separate bathroom. 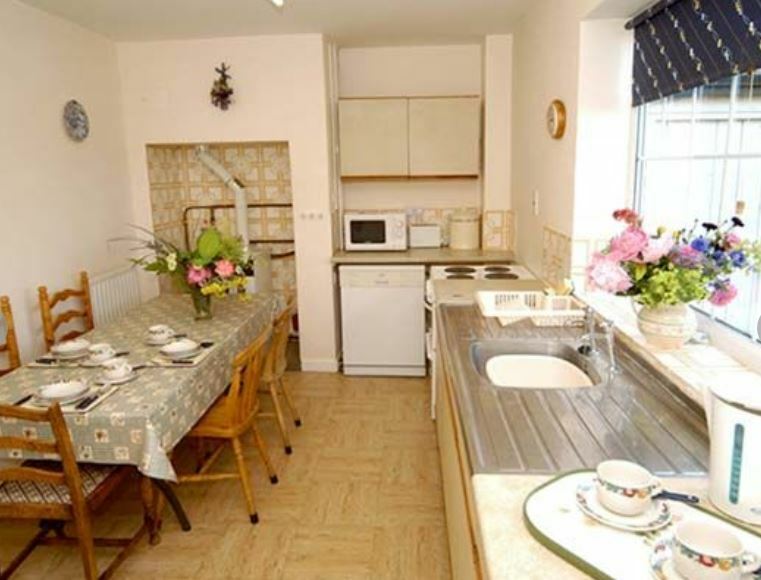 The other cottage has a double bedroom with two extra single beds and an en-suite. 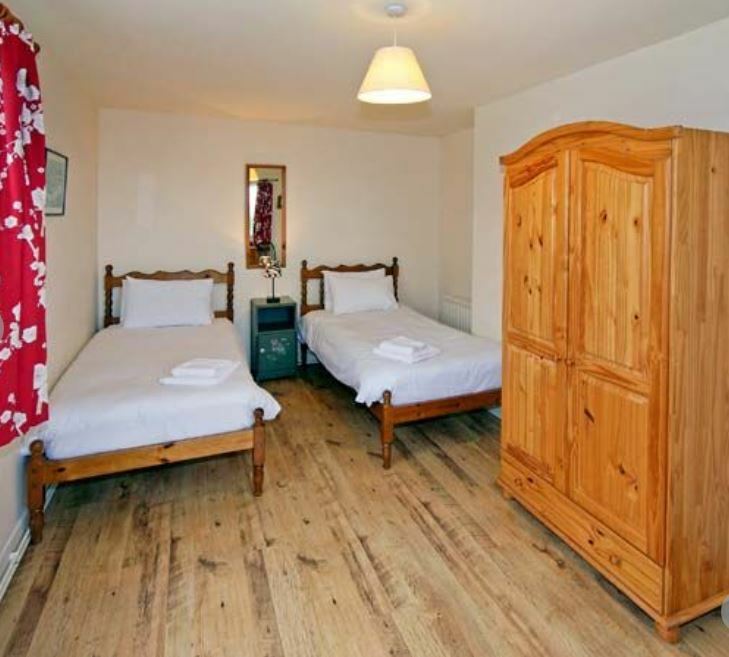 Along with a further twin room, a room with bunk beds (single on top, double on the bottom) and a separate bathroom. 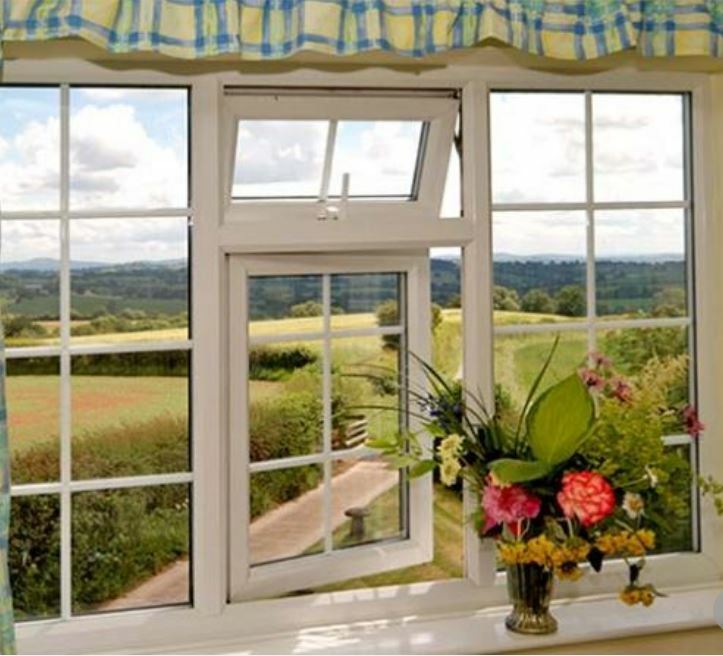 The cottages are located just outside the village of Pencombe, approx 4 miles SW of Bromyard. 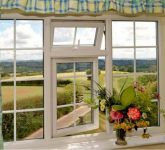 To book Durstone Cottage, click HERE.